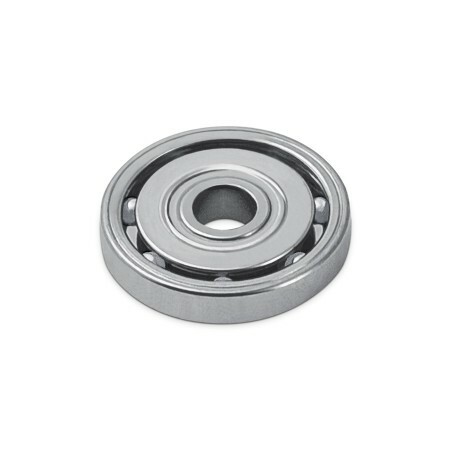 The economical bearing SD 1425XZRY is a compact bearing. 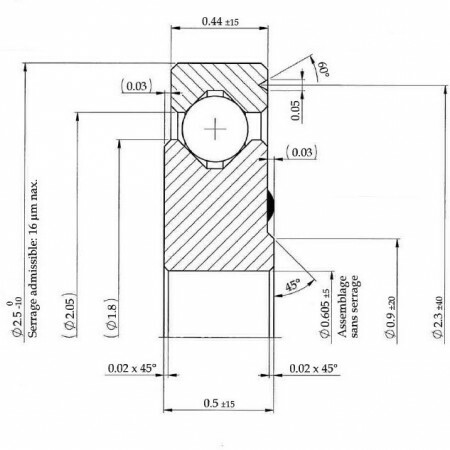 It is generally used for the animation of wheels, cams, rollers, disks, indicators... 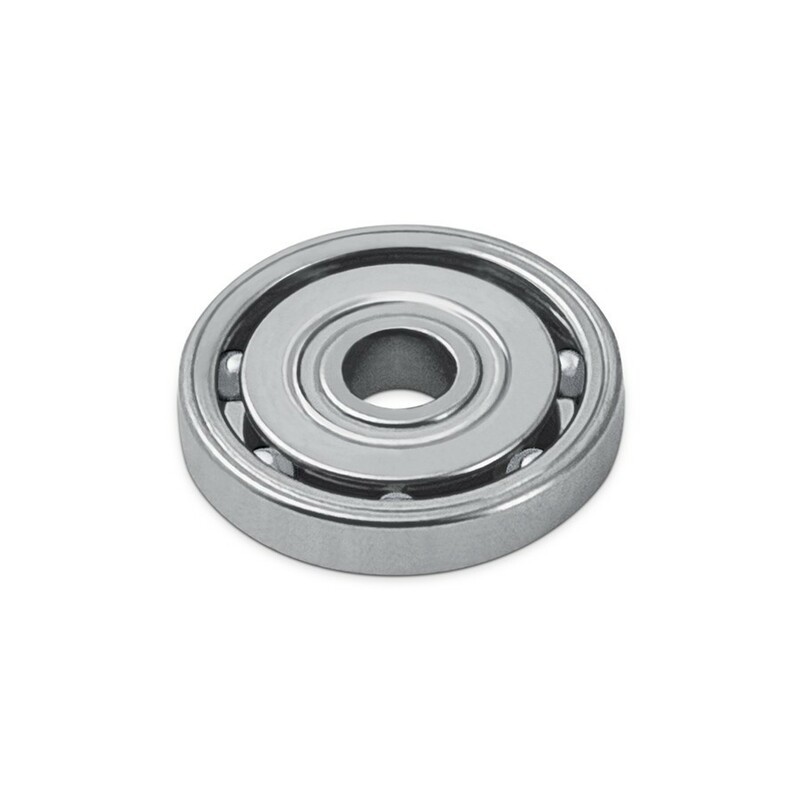 The bearing rings and the cage are made of stainless steel; the balls are made of zirconia. Without lubrication.